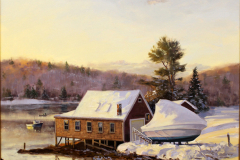 Lyme Art Association member artists and select invited artists are featured in this annual exhibition of landscape paintings from around New England. Our annual summer exhibition of LAA member works, both paintings and sculpture. 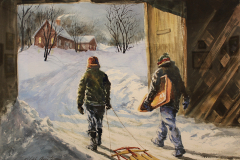 The Lyme Art Association Elected Artists are our most accomplished artists – the best of the best, and the torch-bearers for the American representational tradition. 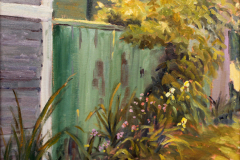 They follow directly in the footsteps of the Lyme Art Colony artists who hung their Tonalist and Impressionist works on the walls of the local library in 1901.